Step from a private entrance into quality and quiet tranquility blended with cutting-edge modern sensibility, excitement and style. Located on Eldon's top floor, this very special accommodation offers generous proportion to ensure you have urban luxury at your fingertips. 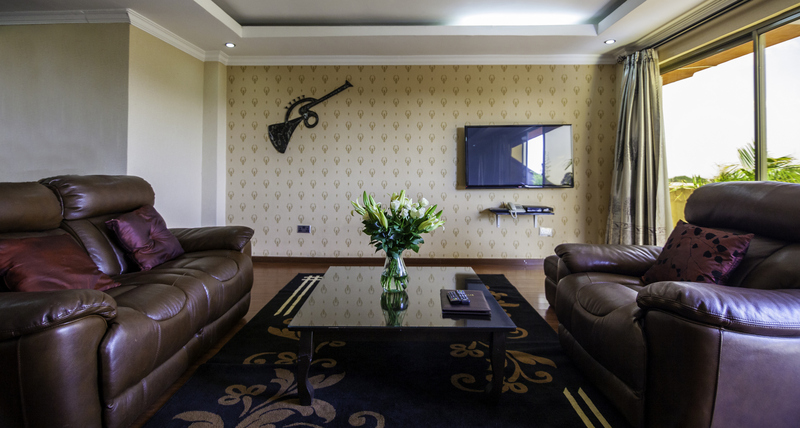 An oasis of calm and peace overlooking beautiful gardens that are designed to reinvigorate your senses and help you forget that you are a few meters away from the bustling Ngong Road. The standard apartments will provide you with the perfect space to unwind, space to motivate, space to linger and a space to call home. 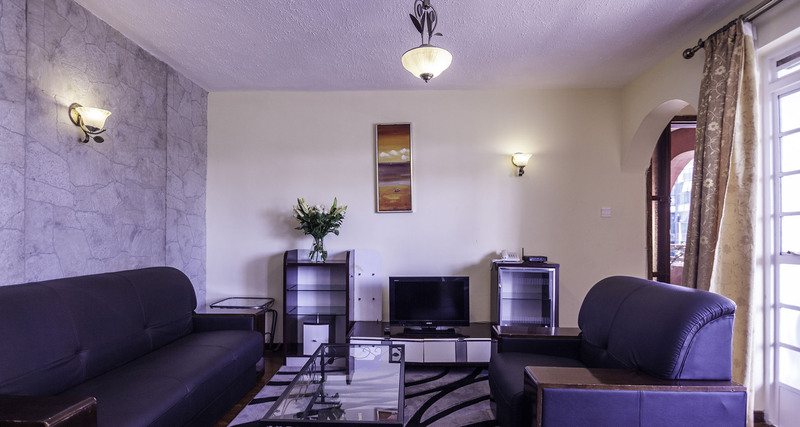 The stylish interiors and furnishings of our studio/loft apartments are a vision of modern originality. 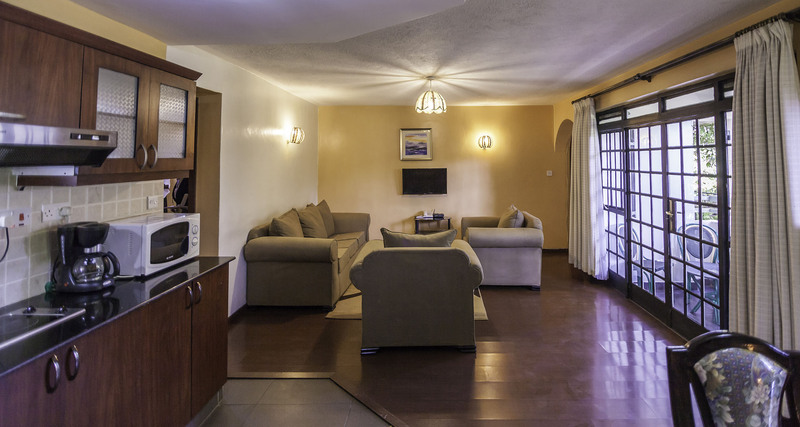 The apartments are outfitted with a spacious bedroom space designed to be a peaceful retreat for your next stay in Nairobi. 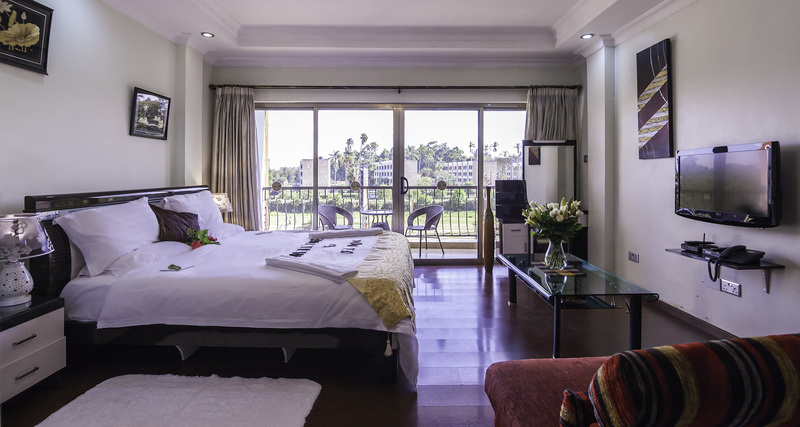 This striking deluxe room imaginatively blurs the line between modern sophistication and simplicity. 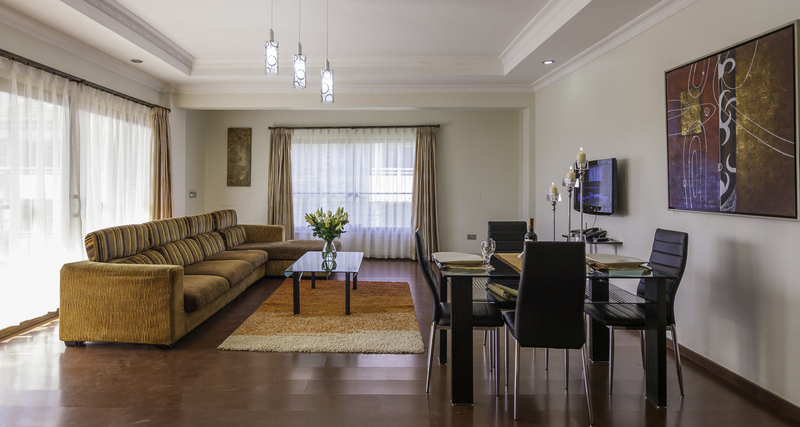 The deluxe apartments are intricate residences, each offering living and entertaining spaces designed to complement your lifestyle.ent of your personal relaxation during your stay. ELDON VILLAS LTD P.O. Box 1210-00502, NAIROBI, KENYA Ngong Road, opposite Kenya Science Teachers College.